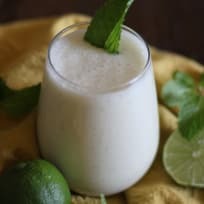 The Hamilton Beach Blender and Chopper is a 700 watt stainless steel blender and chopper made by the popular appliance manufacturer, Hamilton Beach. 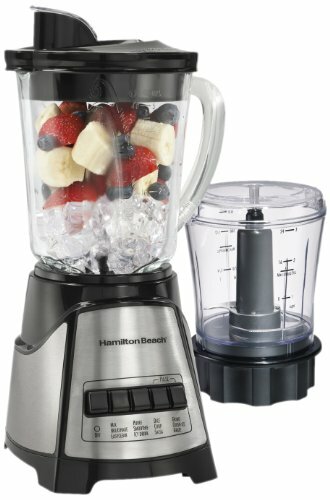 The Hamilton Beach 58149 features 2 speeds as well as a pulse mode and is able to serve as both a blender and a chopper due to its two attachments. 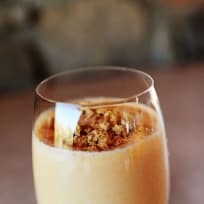 As a blender, you can use your Hamilton Beach Blender to produce great smoothies, icy drinks and milkshakes thanks to its specifically labeled buttons. As a chopper, this Hamilton Beach Chopper will dice your salsa or chop your crushed iced thanks its unique labeled pulse buttons. 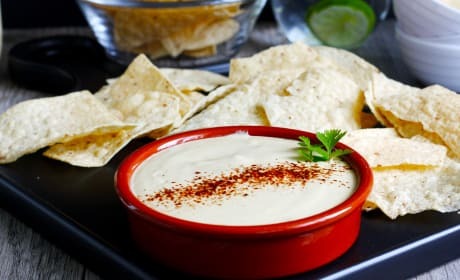 This easy vegan queso is just as tasty as the real thing and comes together in just 5 minutes. 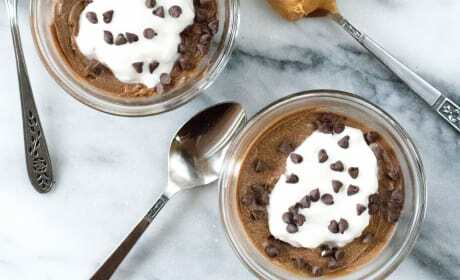 It’s perfect as a dip or for drizzling over tacos, nachos, burritos and more! 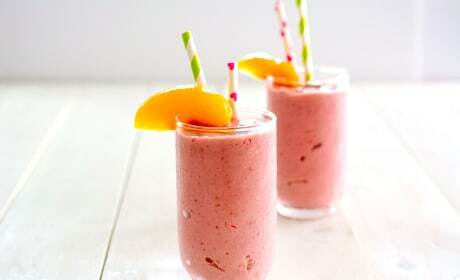 This Raspberry Peach Cottage Cheese Smoothie is packed full of protein, and so creamy. You’ll love this bright, fresh start to the day. 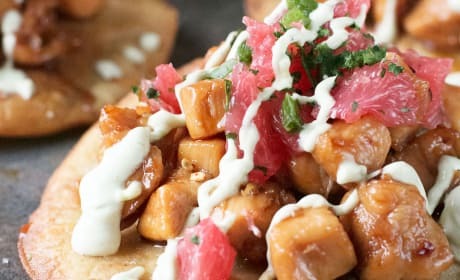 Spicy Chicken Tostadas Recipe are so good, they'll make you do a happy dance! You will love the grapefruit salsa and avocado cream! 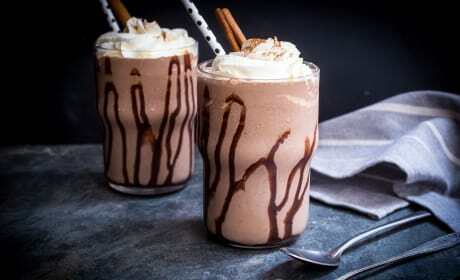 Boozy Mexican Chocolate Milkshakes are spiked with some tequila and a little bit of heat. 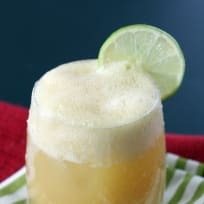 A great adult treat! 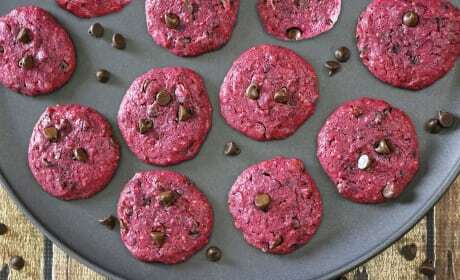 Beet Cookies are a sweet way to get one of the healthiest vegetables into your dessert. 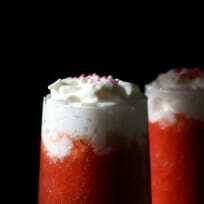 You absolutely must try these!